On Scene: On Duty with Scott, Firefighter. On Duty with Scott, Firefighter. 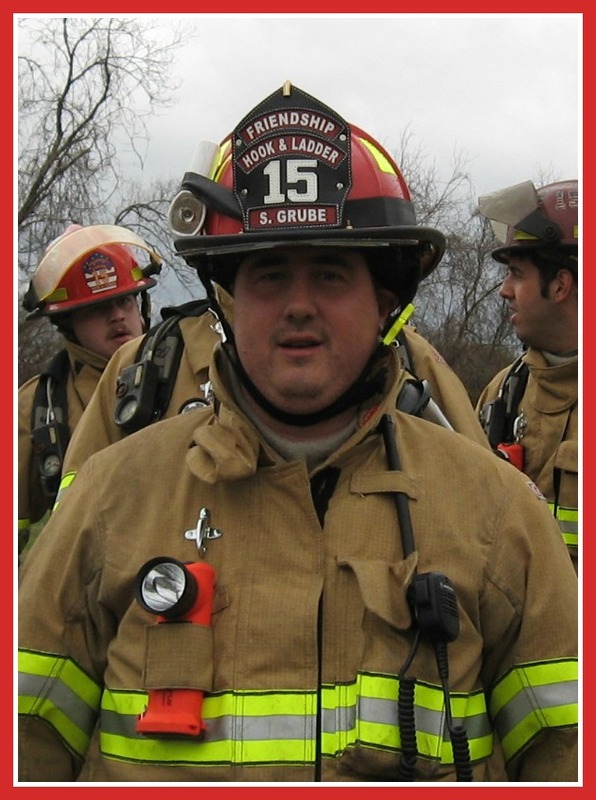 When I first started at TheFireStore I was an Accounts Payable Associate. I entered HQ invoices, and also would file invoices in alphabetical order. I also received checks to pull for payment. I recently moved into the Returns Department, which I am still in the learning process of everything there is to know about Returns. I am a Firefighter. I have been serving for 9 years. The thing I love most about being a Firefighter is helping my community, and also helping my fellow brothers and sisters in the fire service. My fire department is like my second family and the fire chief and his wife make sure we all get together once in while just hang out or go to dinner as group. I do! It nice to talk to fellow firefighters in the office and the different situations they have been in. It also nice to talk to vendors about their products, and how I have used them in my fire department, too. My knowledge keeps growing everyday with new and improved products. Yes! I get to familiarize myself with different types of equipment and how they are used in different ways. For example, we just recently purchased through TheFireStore some new Struts which are made easier to use by putting in place, then twisting the top of the strut, then locking into place. Unlike our old struts where you had to use a pin method. It has come in handy on our Rescue Truck. We also recently purchased a new Engine in which we purchased new tools from TheFireStore.